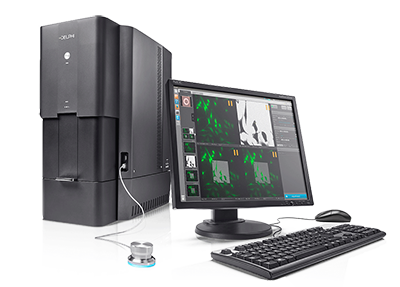 The Delphi is an all-in-one solution for correlative microscopy. 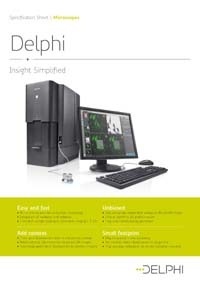 The Delphi integrates a tabletop scanning electron microscope with an inverted fluorescence microscope. This integration enables scientists to correlate two different types of information on the exact same cell, tissue or structure of interest. 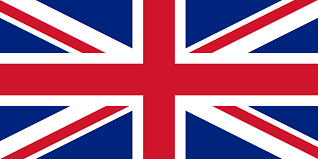 The system is extremely easy to use for both light and electron microscopy users. 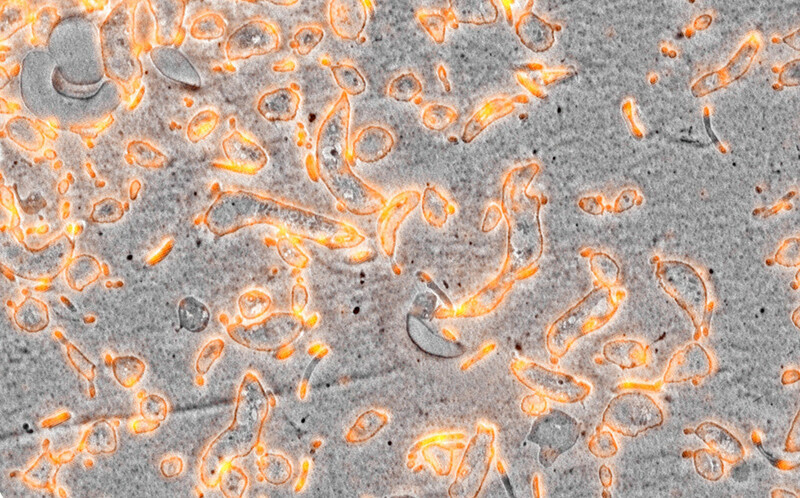 Above all, Delphi opens the door to these techniques for all laboratories through a cost-efficient package that does not require experienced microscopy skills to acquire and interpret data. The Delphi is a result of a unique collaboration between two companies, DELMIC and Phenom-World (Eindhoven). Phenom-World is a leading manufacturer of tabletop scanning electron microscopes and produces fast, high-quality solutions for SEM imaging. Phenom-World microscopes are incredibly easy to use and stand out due to their small footprint. DELMIC is continuously innovating in order to offer customers integrated systems that offer superior performance and user friendliness. The Delphi microscope is distributed by Phenom-World. For more information on workshops, conferences and product enquiries go to www.delphimicroscope.com or contact Phenom-World.